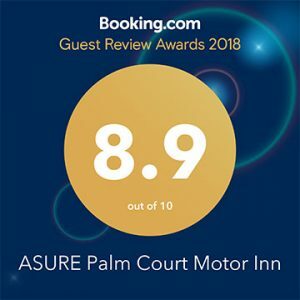 Palm Court Rotorua – Summer 2018 Update! Welcome to our quarterly customer update. Each quarter we will share the latest news from Palm Court Rotorua, upcoming events in Rotorua and feedback from customers who have chosen to stay with us.